Almost two islands, Great Sark and Little Sark are linked by a dramatic causeway which plunges down to the sea on either side. 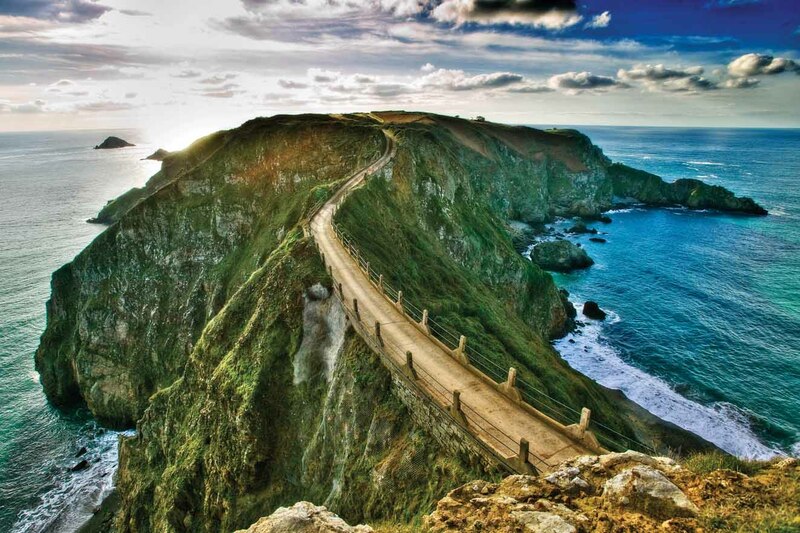 A visit to Sark is like taking a step back in time as one of its most unique features is the lack of cars. 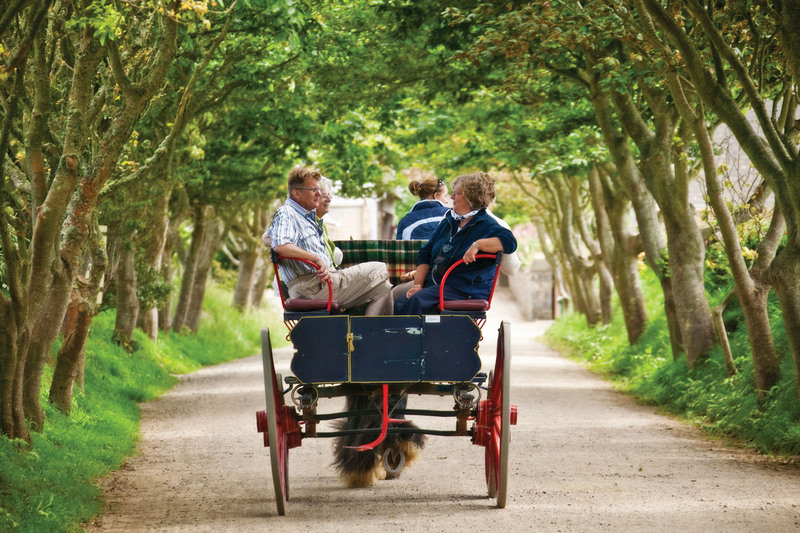 The only motorised transport allowed in Sark is tractors either for farm work or to pull the cart which will carry your luggage. The village’s main street has a couple of banks, souvenir shops, supermarket and shops offering bicycle hire which is the other great way of experiencing the real island of Sark. You will soon discover that time is of little consequence in Sark and will easily become accustomed to the wonderfully relaxed way of life.